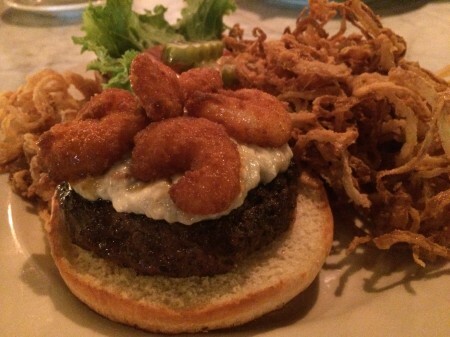 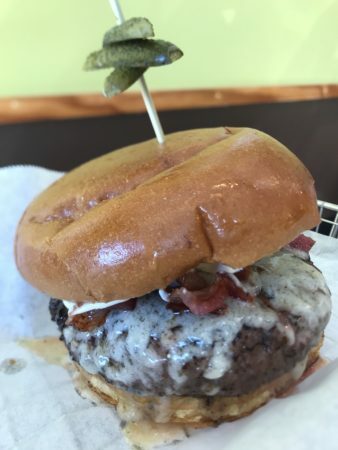 Where can I get a Good Hamburger in Jacksonville? 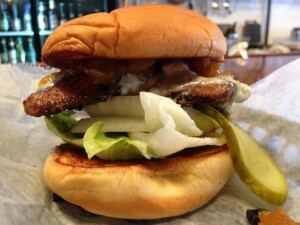 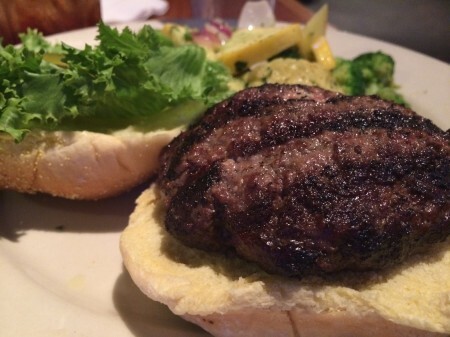 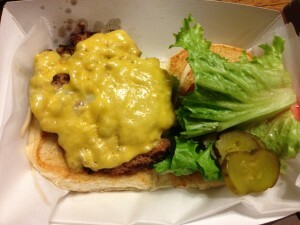 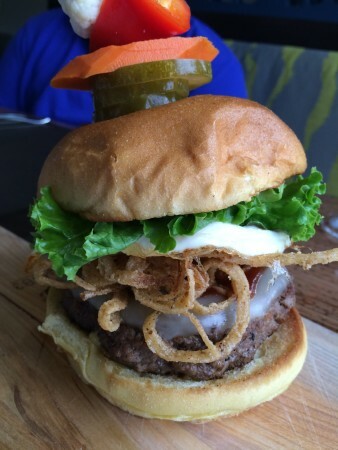 Read the following reviews for our favorite Burger places. 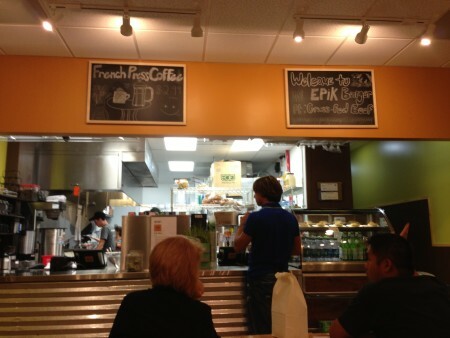 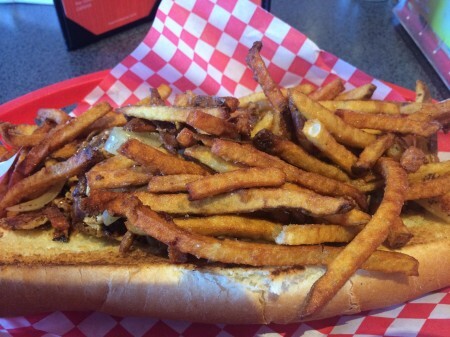 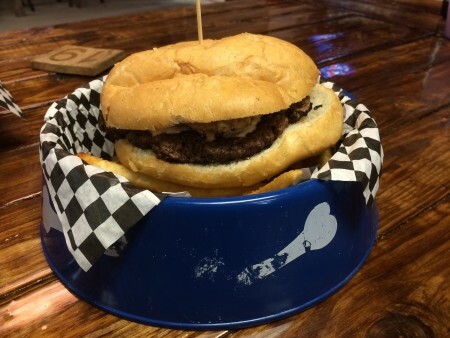 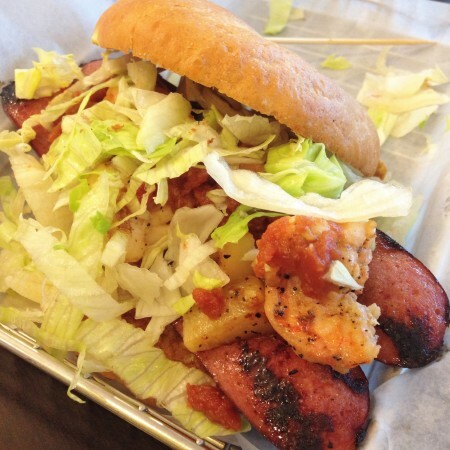 Epik Burger – Now Serving Epic Hotdogs, Too!